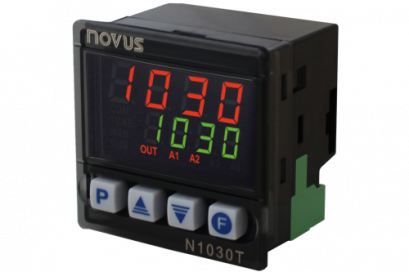 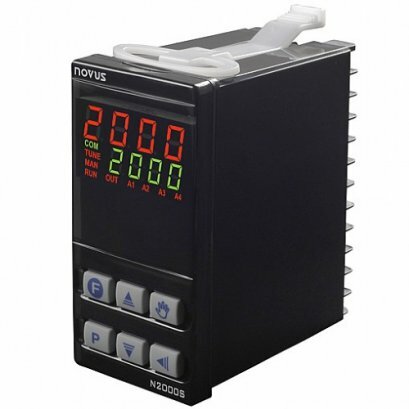 The temperature controller N1020 features advanced performance capability for the most complex and critical applications. 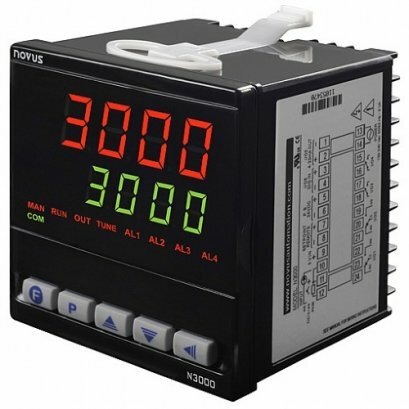 Based on a high-end microprocessor and designed with a sophisticated auto-adaptive PID algorithm it continuously adjusts the PID parameters for best controlling performance. 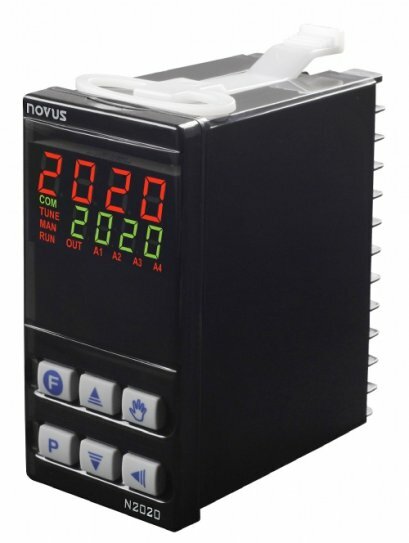 The programmable input, configurable dual output along with the full range power supply provide maximum flexibility in application. 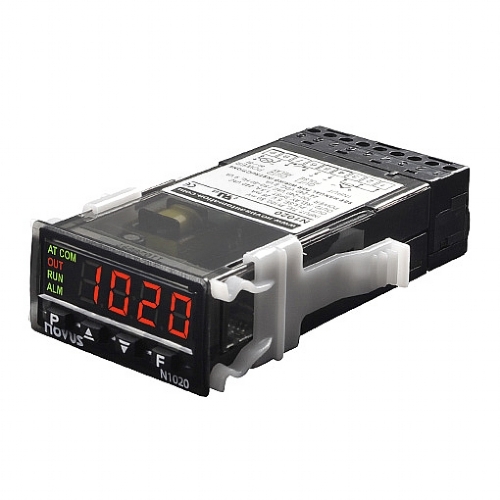 This 1/32 DIN size instrument has extremely small front dimensions of only 48x24 mm or 1/32nd DIN and is the right choice for controlling laboratory equipment when panel space is reduced.